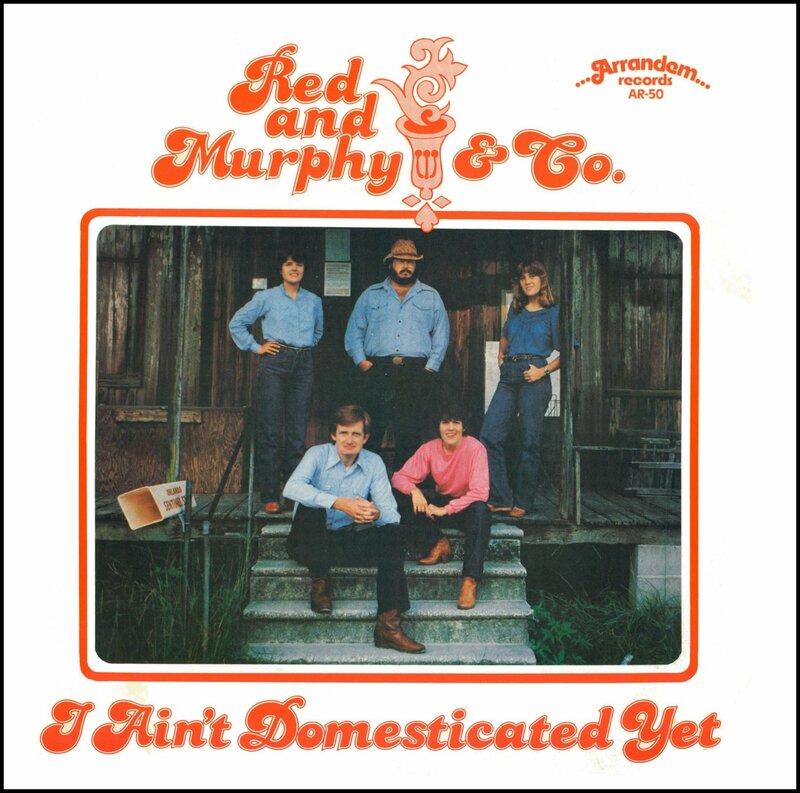 I Ain't Domesticated Yet - Red and Murphy and Company's fifth album, from 1982. We now have two new band members, Tuck Tucker on Dobro and youngest sister Laurie Hicks on bass. This is our first album of all-original music, twelve numbers, half of which are instrumentals. Once again, we called on Mike Johnson to play rhythm guitar in the studio and we also used acoustic bass player Neal Thompson on seven cuts. Our band sound is maturing, especially since Red and Nancy and I had been singing together in this band for five years. Our song writing, too, is developing, and I consider these originals some of my best. Red's tune Red Zeppelin (two versions, AM and FM) is also one of his best ever, and the version with just him on mandolin and Neal on bass is stunning.